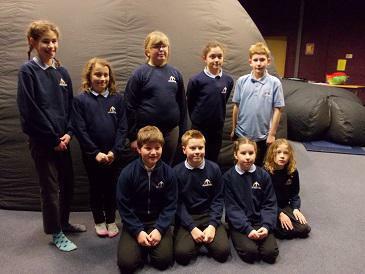 On Wednesday 8th March children from years 5 and 6 visited the Explorer Science Dome at Holsworthy Community College which was all about Light. 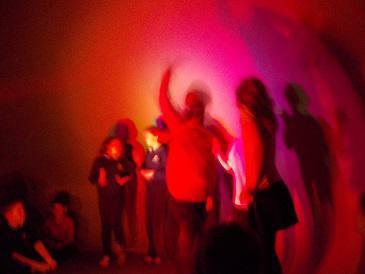 The children learned new facts about light and enjoyed theexperience. “I learnt that there are a lot of different colours in light, which Ididn’t know before,” said William Bridges. “I really enjoyed the different-coloured shadows that we made with all theprimary colours of light, which are green, blue and red,” said Lily.